Flight boutique was is the brainchild of two best friends Kristen Doyon and Blaire Isleib. They grew up together in Park City, Utah and attended college at the University of Utah. After college Blaire headed to New York to work under famous stylist, Lori Goldstein, working on shoots for W magazine and Vogue, hundreds of ad campaigns and with celebrity clients. Kristen headed to Los Angeles to begin her Public Relations career with fashion brands such as One Teaspoon, Sheri Bodell, and Pianegonda jewelry. They felt their home town was missing a niche market and moved back to Park City to open Flight Boutique. Since opening on Main Street in Park City in 2009, Flight has been known for carrying lines and clothing “exclusive” to Utah. 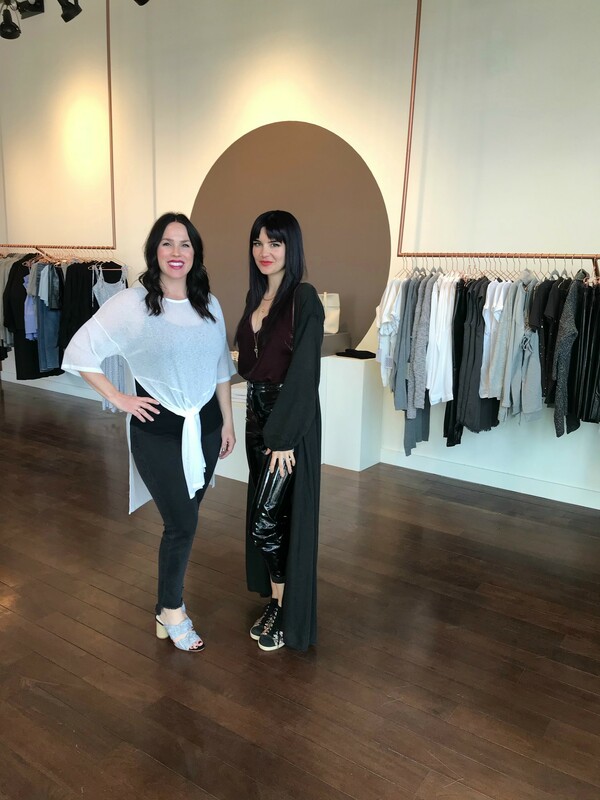 The girls are motivated by enriching the fashion culture around them and helping their clientele find special pieces that leave them feeling confident, feminine, and stylish. The boutique was made for the fashion the forward girl looking to find all latest styles and trends. By offering over a hundred different brands from across the globe, Flights brings individuality and cutting edge designs to their customers. They have have created in-store concept and aesthetic that matches the beauty of the clothes. The main goal is to offer their customers high-end brands, a range of quality options, all at an extremely good price. They’ve even evolved to offer a range of children’s collections as well as active wear. They opened their second location at Trolley Square in Salt Lake City in December 2017 and continue to provide the quintessential Flight Boutique shopping experience to even more people. Flight Boutique is thrilled to now offer online shopping and hope we can quench the shopping needs of all our out of town clientele.